TPI begins its journey toward AV9000 Compliance! 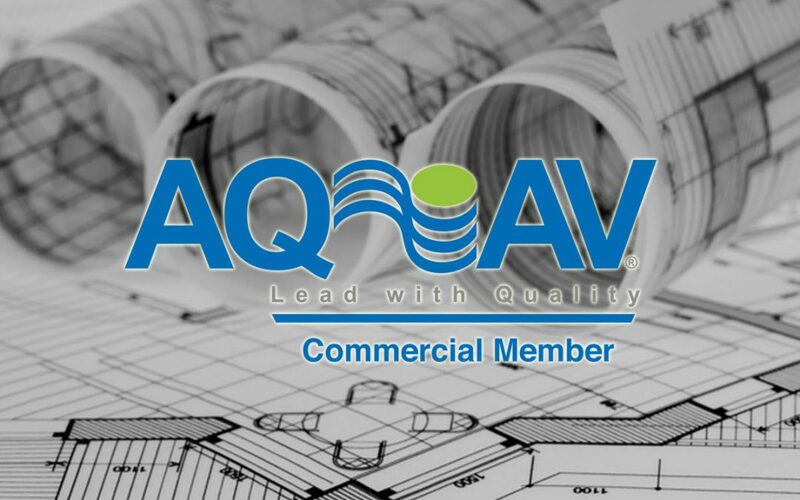 TPI is proud to announce it has become a commercial member of AQAV, a growing community of top-tier audiovisual professionals committed to quality assurance. Recently, Saanen Wilcox received his Certified Quality Technician (CQT) certification and will spearhead the AV9000 efforts for the company. This certification represents the company’s commitment toward its quality assurance program and the value it places on delivering a superior product to its customer. As it is, more and more large AV projects driven by consultants and owner’s groups require AV9000 compliance for an AV company to be qualified to bid. TPI is pleased to be moving toward this requirement. AV9000 is a standard for a quality management system for audio visual industry designers and installers, assuring projects are delivered complete, on time, with “zero defects”, and as the customer expected. The AV9000 standard includes a battery of tests to be performed at various milestones throughout an AV project as well as modifiers to the ISO9001:2008 Standard for quality management systems. This modification allows for industry-specific metrics for an AV Technology company’s quality management system to be used and evaluated. AV9000 compliance provides the first level of evidence to a buyer that the AV company is applying quality management in the services it provides, and is meant to be a stepping stone to AV9000 certification. Individual skills and certifications are of course a necessity for assuring quality, but without quality management in the AV company’s internal processes, there is no assurance of consistency in what the company provides. AV9000 Compliance goes beyond individual skills. It verifies that there is some evidence that those individual skills are being applied in a manner to assure that the buyer is getting what was ordered. There are two levels of adoption. “AV9000 Certified” companies are ISO 9001:2008 companies whose quality policy and quality procedure manuals reference the AV9000 Standard. The registrars must include auditors that are certified for both standards, or combine audits. A growing number of manufacturers and owners use this as a method of defining their Tier One “preferred” vendors.